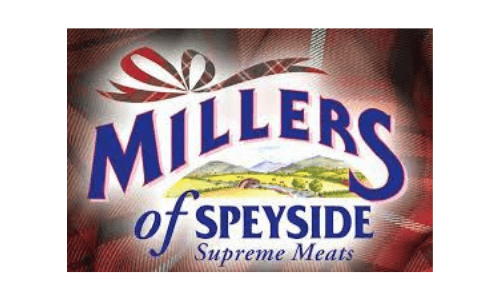 Moving away from an embedded IT system is a critical decision of any food productivity business, but when Millers of Speyside decided to move up to a specialist abattoir management software solution, it chose Integreater. Reassured by our specialist credentials, Millers was confident that we understood its business and that our solution had the potential to maximise productivity across the whole site. Millers of Speyside invested in SI’s Integreater livestock management solution to control its bookings, lairage management, grading station, and tracking. Integreater’s livestock tracker provides a new level of control for Millers. Its single real-time view demonstrates progress against expectation, meaning that any issues or delays can be immediately identified and dealt with. Throughput efficiency can be analysed and carcases categorised, according to customer specifications, to ascertain the most effective ways to get the best value from each one. With decision-making supported by a single view, informed by real-time data Millers can analyse throughput against expectation and run reports in a matter of seconds. Millers of Speyside no longer has to rely on limited, retrospective data; they now have real-time data to always inform their decisions, wherever they are in the process or are located. With a single view, they are able to locate information and run reports in a matter of moments. They can analyse supplier performance, down to the detail level of which farms are providing the right quality and quantity of animal to meet their preferred breed and confirmation specifications. As a data-rich operation, Millers can now analyse supplier performance, down to the detail level of which farms are providing the right quality and quantity of animal to meet their preferred breed and confirmation specifications. Demonstrating traceability is straightforward for Millers. With Integreater at the heart of operations, they can now expedite requests for customer information, quality accreditations and audits, and compile auditing reports in seconds. Millers of Speyside, is a privately owned company based in Grantown on Spey. 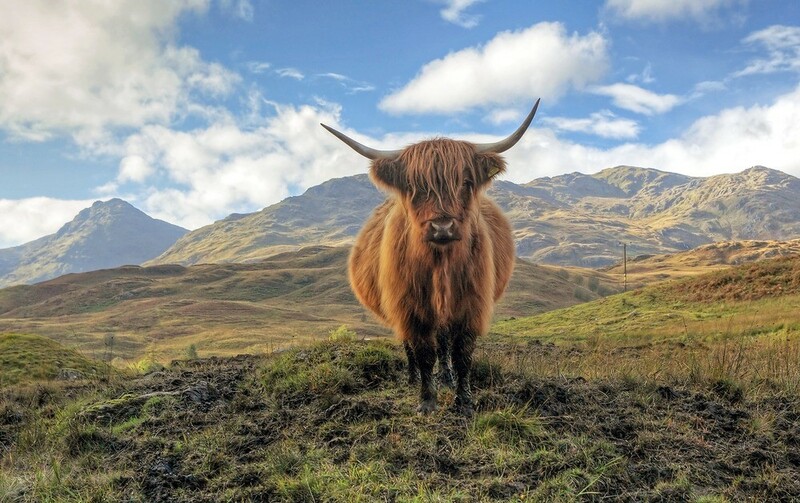 The renowned Scottish abattoir, Millers of Speyside, has gained a reputation for quality produce reared within the natural environment of the Cairngorm National Park. It supplies products to businesses throughout the world and its meat is served in some of the UK’s finest Michelin starred restaurants. 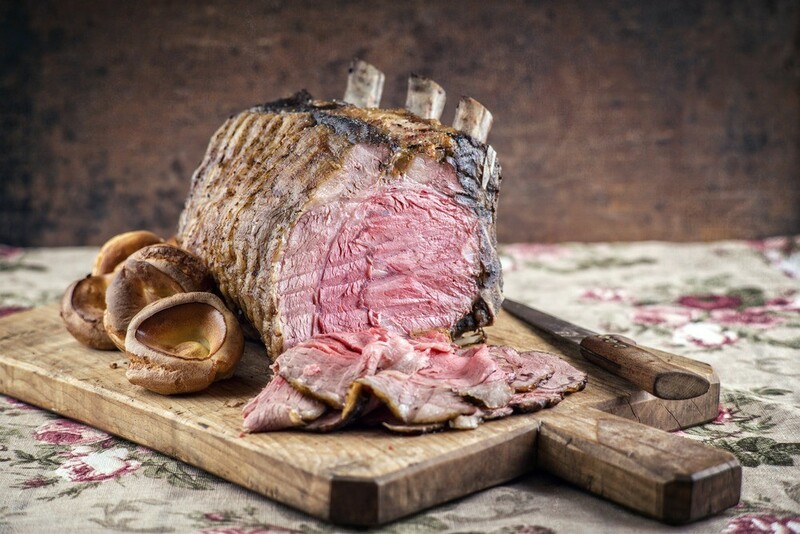 Supplying both the food service and retail sectors, Millers is also a member of Quality Meat Scotland’s ‘Specially Selected’ Scotch Meat scheme.